Kelsey and Ed met each other for the first time at Grunthal Motocross Track. 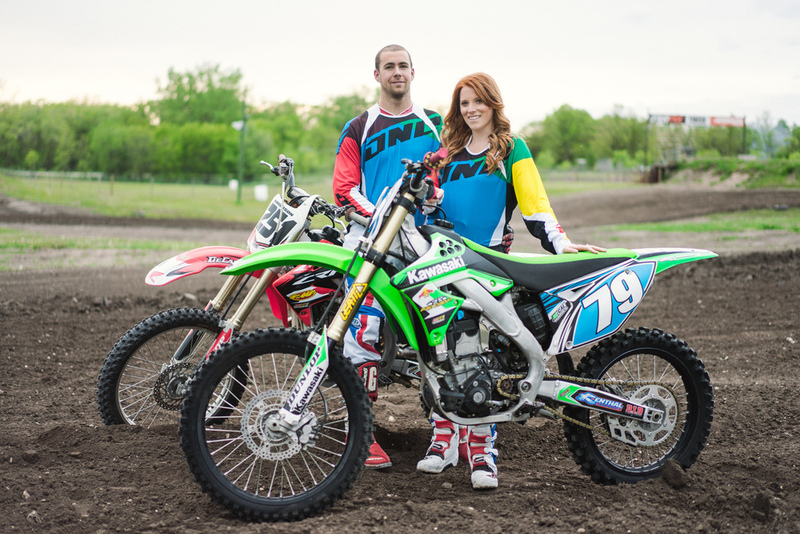 Both of them being into dirt bikes and motocross made choosing the location for their engagement photo's a no brainer. The weather was looking to be pretty sketchy for the day of their shoot, but there was no rain when we left the house to head out to Grunthal. Having never been out there before we didn't know what we were in for with spots to shoot. Luckily there was a beautiful little creek right behind the track which made for a perfect spot for the 'formal, and fancy' part of the shoot. After we got those out of the way, the two of them suited up and started their bikes and we got out on the track. We almost didn't get on the track, but that's another story. 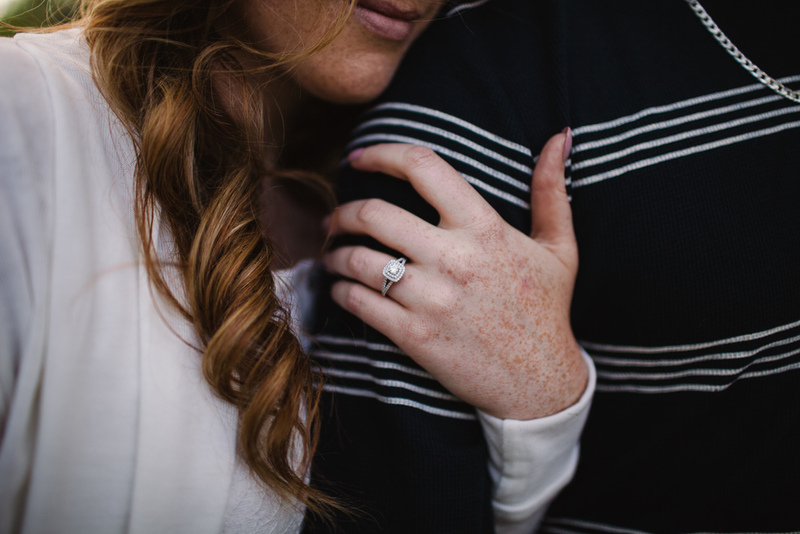 Being able to shoot Kelsey and Ed doing what they love to do, and the reason they met was amazing. It kind of took us out of our element a bit as well, which made for a great time. We had an absolute blast with these two and can't wait for their wedding!